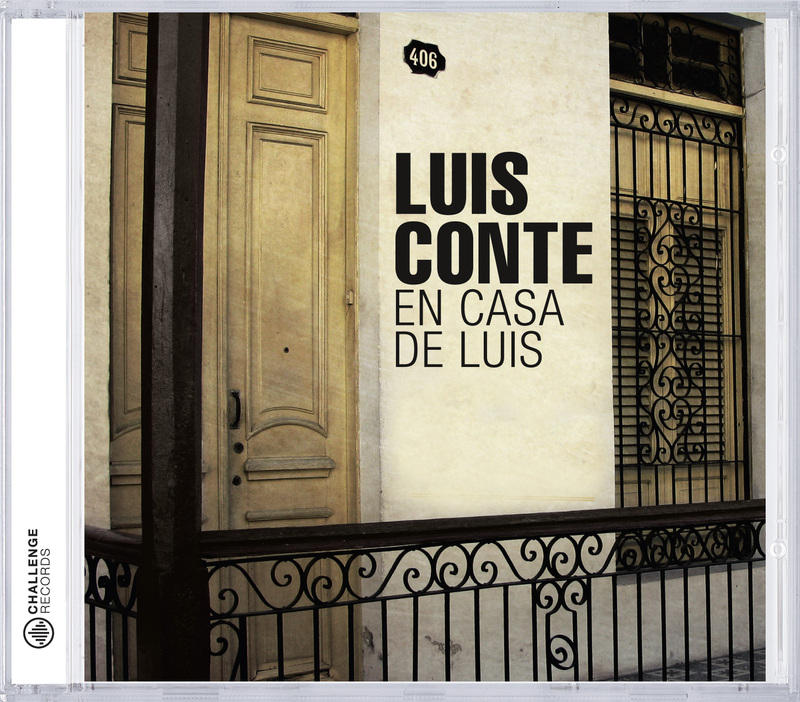 On En Casa De Luis, Conte welcomes such talented players as guitarist Barry Coates, trumpeter Walt Fowler, bassist Jimmy Johnson, percussionist and singer Daniel Willy, and (on "Dance Of The Firefly") pianist Larry Goldings. Each of the musicians adds color and their own personality to the music, under the guidance of the leader. Luis Conte is heard on congas, timbales, shakes, guiro, cajon, claves, bongos, cowbells, finger cymbals, maracas and all types of percussion instruments. On "Conga Melody" he also plays bass, accordion, and keyboards. In addition, Conte is the composer of six of the 11 selections and he takes three personable and spirited vocals.